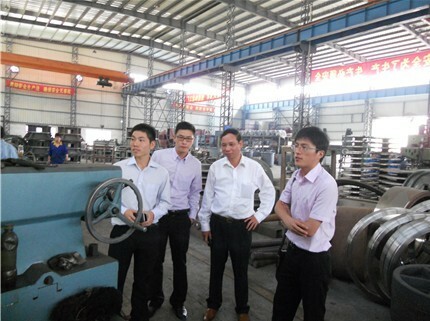 With the gradual improvement of ZENITH international reputation, and more and more production lines have been installed and run, more and more clients pay attention to ZENITH, and cooperate with Zenith on big crushing & grinding projects. 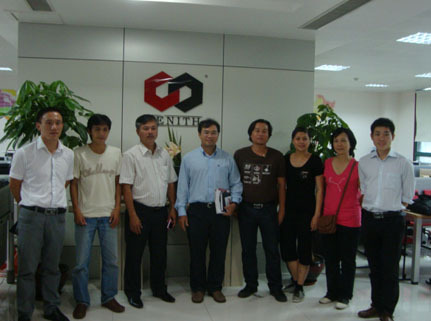 13th, Sep,2011, one big asphalt in Ho Chi Minh came to Shanghai and visited Zenith headquarter, and manufacturing base, planning to buy 300 ton/hour crushing plant from Zenith, including crushing and shaping equipments. 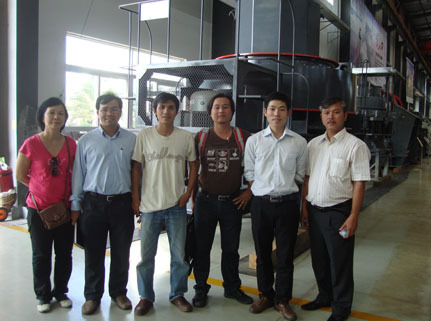 19th,Sep,2011, one brick manufacturer visited, and signed a contract of two sets grinding mill (MTM100). 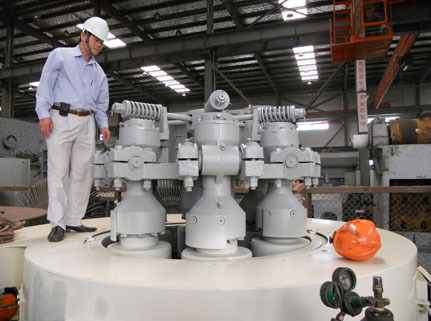 The machines will be delivered in late October. Welcome more clients to come and visit us!